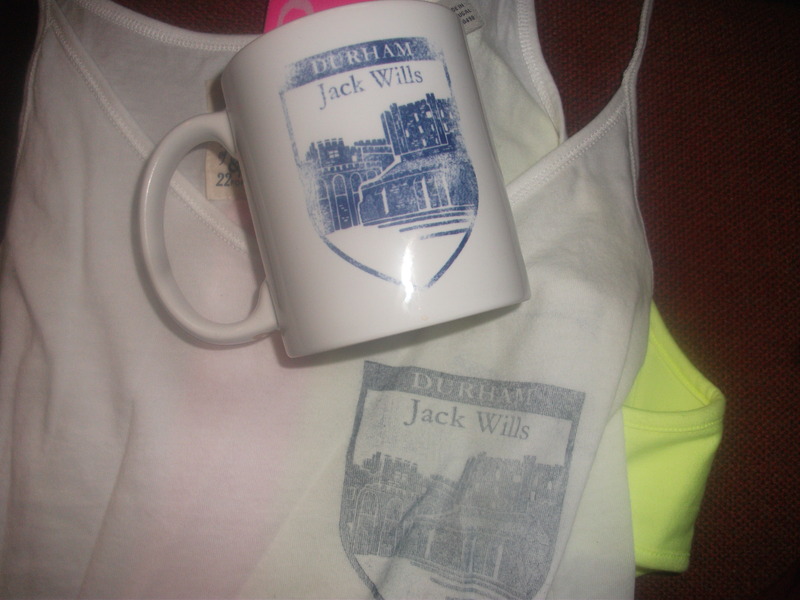 Jack wills is far from plain! Fantastic quality, too. Worth every penny IMO. The gilets are awesome.